“Trenches” has made its online debut. Actor Kevin McKidd talks about his role in “Percy Jackson”. Roland Emmerich talks about how he’ll bring “Foundation” to the big-screen. New Line has put a remake of “Escape from New York” on the fast track. TV Talk: Allison Mack talks about her role as Chloe on “Smallville” and her recent directing work. Find our more about Stan Lee’s new comic book series that will include Stan the Man as a character. Great to hear Summer on the show again. Really have missed her every week. Ditto on Summer’s return. We’ve all missed you. YAY!!! Summer!!! Oh how I’ve missed her voice (of reason)! 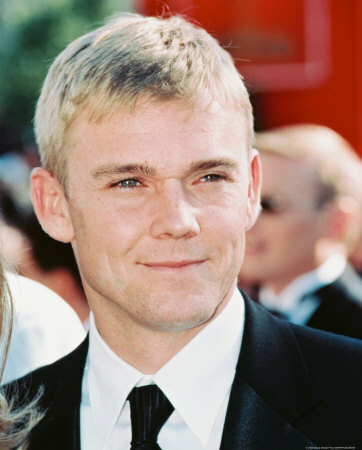 I love when Rick Schroeder started asking you guys questions. It was funny but also it was interesting to see someone from hollywood with humility who was sincerely interested in your opinions. Skiznot – Yeah, that was sort of an odd interview but still awesome amounts of fun! Glad Summer was able to pitch in while we were all out having a night with Mr. Rollins.